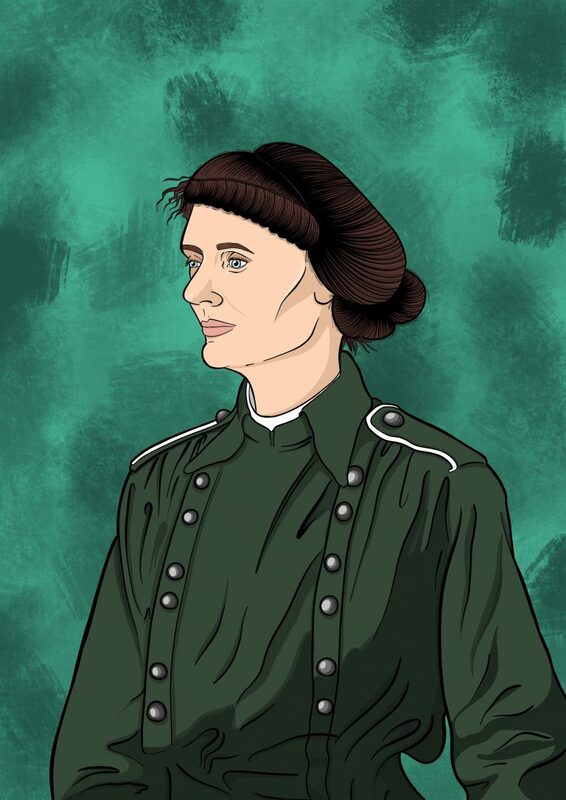 Constance Markievicz was submitted by Faye Quinn for the Women’s History Month 2019 zine which will be available in March. Submissions are still open! Constance Markievicz was an Irish political in the early 1900’s. She fought in the centre of the Easter Rising for 6 days and was then sentenced to lifetime imprisonment. She was the first woman elected to the British House of Commons but refused her seat.